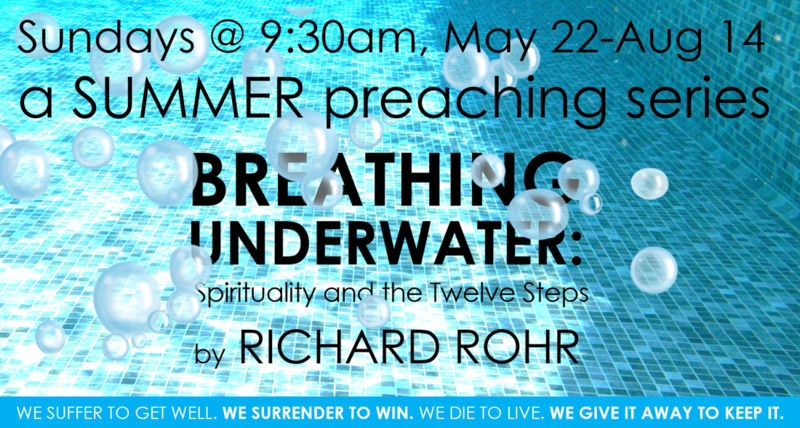 The summer preaching series will be based on the book "Breathing Underwater: Spirituality and the Twelve Steps" by Father Richard Rohr. 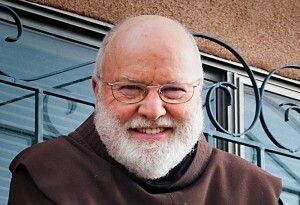 We will begin with the introduction chapter on May 22nd and read a chapter each week. Stay after worship for prayer & conversation on the book.